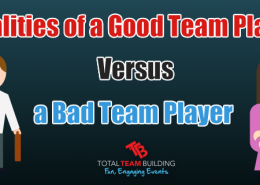 What makes a good team? That’s the burning question. 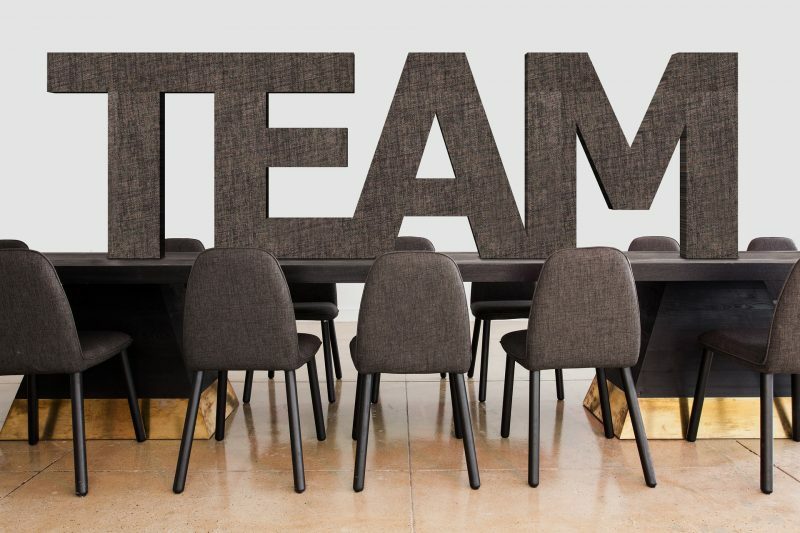 There are a number of theories that bring success to a team (take Bruce Tuckman’s five stages of Team Development for instance) that have impacted teams and individuals alike, but what specifically creates a successful team? Creating a vibrant atmosphere along with perusing a team that strives to hit targets is always made up of a group of strong personalities. These types of individual hold many positive characteristics and always strive to succeed in everything they do. 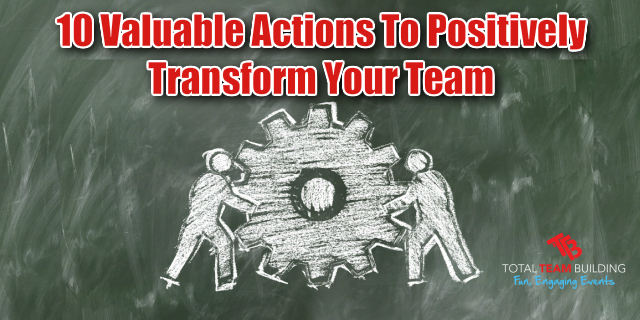 In this article, provided by Sandy Smith from Maximillion, we gather greater insights into which characteristics are most valuable in transforming your team’s ethic. Before considering how to drastically improve the team spirit, it’s important that the group understand the team goals thoroughly and how these targets will be achieved. Defining the process allows all team members to relate positively to the work they’re completing whilst understanding the impact it will have. This sense of purpose is crucial. Many companies, to our surprise, don’t actually set targets or if they do they’re often concrete. This leaves employees guessing their role and responsibilities which should never be the case. Meetings for the sake of meetings can be pretty agonising, I’m sure you’d agree. They are either highly influential or almost pointless, which is why scheduling meetings that display the two P’s are important; purpose and positivity. Making meetings more positive and active for all involved isn’t as difficult as it may seem. 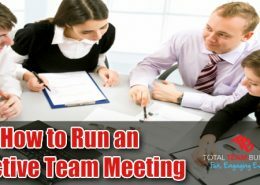 Check out this LinkedIn article displaying 10 ways to make team meetings more engaging. If we each value and respect the opinions of our team, this instantly creates a positive atmosphere and is the easiest way to get everybody on the same page and in the right mindset. Working in a successful team is about togetherness, and for a team reach its maximum potential, individual initiative is also required. There are a number of ways to encourage initiative; some approaches are more interesting than others. 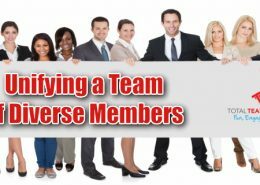 Marty Fukuda wrote a great piece that offers 7 easy steps to encouraging employee initiative – highly recommend! 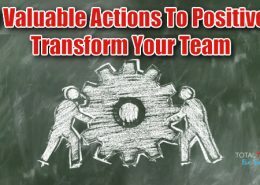 There are a number of resources on the web that offers several unique methods of increasing communication amongst your team. A highly praised piece offers 20 ways to communicate effectively with your team. Each team contains individuals with unique talents and personalities. The more individuals express their opinions, the easier it will become for team members to share information and therefore become more knowledgeable. 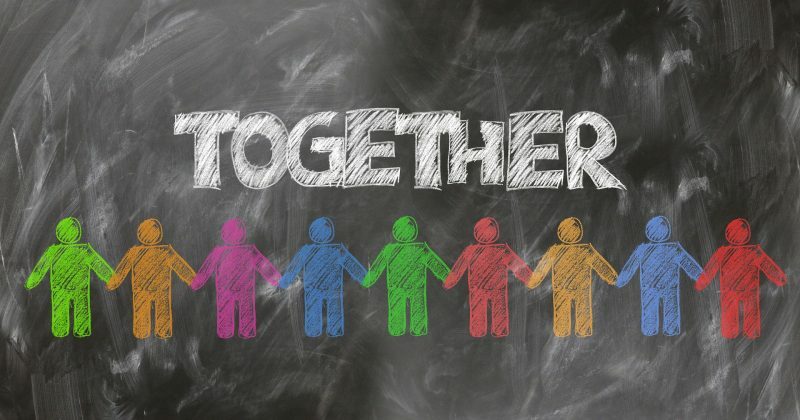 With different opinions and views comes a number of alternatives when it comes to making decisions as a team, and this allows all team members to be heard and appreciated. Taking an individual out of their comfort zone can be a challenging process. With that said, there are approaches that can be made to make people feel more comfortable during this process. This kind of technique is often used whilst working in a creative environment, but regardless of the industry, it’s imperative to make clear that it’s okay if we don’t get things right the first time. 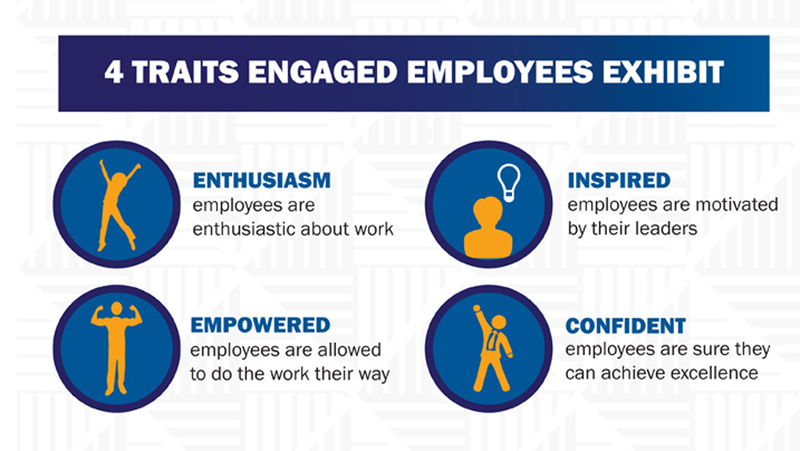 It also allowed employees to naturally feel more engaged in the work they’re doing, which is in fact impacted why people leave their jobs. A study by BrightHR has revealed that 34% of individuals choose a job dependant on the working atmosphere and culture rather than leaving for a pay rise (just 21%). Making decisions as a unit is once again crucial to increasing team success, but without an organised system in place, it can become pretty chaotic. Why is it important to make a decision together? That’s simple. Each team member is valued and contributes to the final outcome; a system which is fair and equal. But with each team comes a different need to plan decision-making. Mind Tools recently published a video based on decision-making techniques which we’d highly recommend. Encouraging feedback from your team leader and other team members is important, right? Right. When you think about it, it’s hard to avoid feedback in any given situation. Each time you ask or receive a question, we answer with a form of feedback. It’s almost impossible not to provide feedback unless you give the silent treatment. Constructive feedback works and is often a successful motivating tactic when executed correctly. It also shines a light over ways in which performance and specific parts of work can be improved. Therefore, always encourage this type of feedback rather than waiting around for it, and if you’re a team leader, take note! There are no two people within a group setting, who are exactly the same in what they say, think and do. 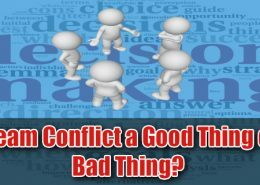 Conflict and small misunderstandings can often get in the way of achieving the end goal. Picking up on any unacceptable behavior early on helps in avoiding these moments developing into habits. 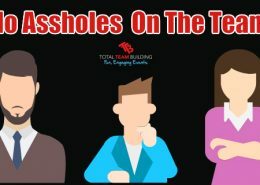 Having a plan to deal with these situations and eliminate them is important, especially when trying to establish a consistent and overall positive team spirit. To conclude, what is team acceptance? In a nutshell, it’s embracing each other for who we are, regardless of cultural differences, characteristics, and experience. Sandy is an internationally experienced account manager and L&D consultant at Maximillion. 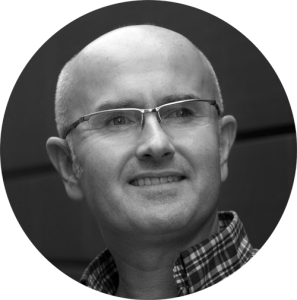 He is responsible for managing and developing the portfolio of L&D products and services with our clients, partners, and associates. The opinions expressed here by the author are their own, not those of Total Team Building. If you have a new team or are looking to build a better functioning team then contact Total Team Building. We have a range of team building activities that can help team members get to know each other and work together more effectively. https://www.totalteambuilding.com.au/wp-content/uploads/2018/04/Team-Conflict.jpg 320 640 Darren Brady https://www.totalteambuilding.com.au/wp-content/uploads/2016/01/ttb-logo-new.png Darren Brady2018-04-13 14:44:542018-04-13 15:33:00Is Team Conflict a Good Thing or a Bad Thing? 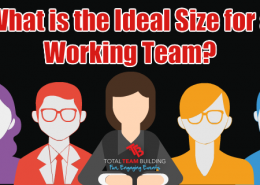 What is the Ideal Team Size for a Working Team? https://www.totalteambuilding.com.au/wp-content/uploads/2017/03/What-is-the-ideal-team-size.png 320 640 Darren Brady https://www.totalteambuilding.com.au/wp-content/uploads/2016/01/ttb-logo-new.png Darren Brady2017-03-20 23:33:032017-03-20 23:34:52What is the Ideal Team Size for a Working Team?